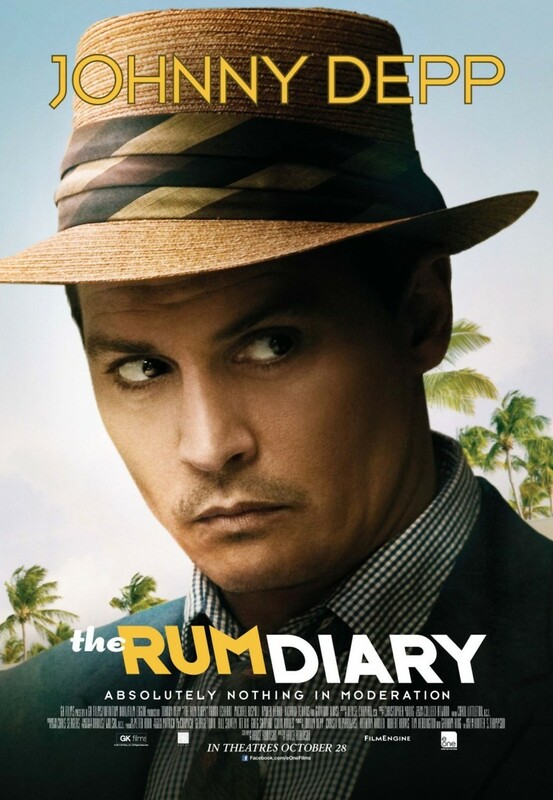 The Rum Diary DVD and Blu-ray release date was set for February 14, 2012. A down and out journalist, Paul Kemp, takes a job for a struggling newspaper in Puerto Rico in order to rehabilitate his career. He is befriended by a ragtag group of journalists who are wasting away and drinking rum all day. Paul’s luck begins to change when he is hired by a wealthy entrepreneur to write copy for business venture. Trouble arises as Paul discovers that the deal is less than legitimate, and as he falls in love with the entrepreneur’s girlfriend. Fueled by rum and LSD, Paul begins to find his unique journalistic voice as he rights an expos� about the scheme. With the newspaper closed, Paul must find a way to publish his story.